Our luxury self-catering holiday lodge is located just five miles south of the historic market town of Hexham. 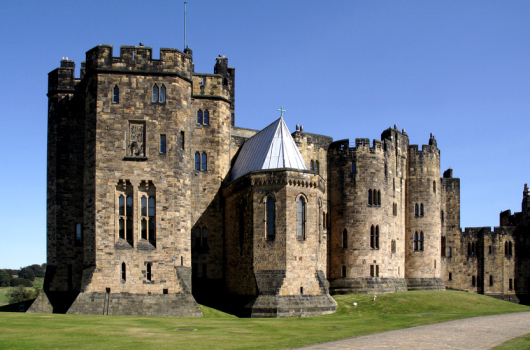 It is well situated for all of Northumberland's attractions, including Hadrian's Wall, Kielder Water and Forest Park, Northumberland National Park and Northumberland Heritage Coast, as well as the urban attractions of Newcastle and Gateshead. There is a wide selection of restaurants and pubs all within a short driving distance of Woodside Lodge, so you're sure to find something to satisfy your appetite. A friendly local pub offering great food. This pub even has its own brewery! Award-winning French cuisine. Their creme brulee is wonderful! Award-winning Indian cuisine and great for takeaways. Gastro pub ranked in the top 50 gastro pubs. Recently voted Destination Restaurant Of The Year!